For over 30 years, we at Michael Mechanical have been dedicated to providing the private homes and small businesses of Montgomery and Bucks County with quality, reliable service. Michael Mechanical strives to anticipate all of your home improvement needs by offering services in plumbing, heating, air conditioning, bathroom remodeling and kitchen remodeling. Click on the icons below to see some of the services we offer! Repair and replace cracked, broken, or leaky sewage pipes and water pipes. Installation of all forms of cast iron, steel, fiberglass, and acrylic tubs and whirlpool baths. Installation of all forms of fiberglass, acrylic swanstone, and custom shower pans. Installation and repair of all makes and models of tub and shower valves. Installation and repair of all brands of toilets and urinals. Testing water for hardness and mineral content. 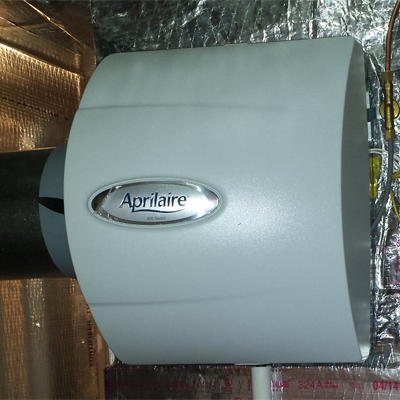 Installation, service, and repair of tankless and on-demand water heaters. Installation and repair of water heaters. Installation, service, and repair of water softeners, neutralizers, and water filters. Install, repair, and replace well pumps and tanks. Install and Repair sump pumps. And much more! Click here to find out. 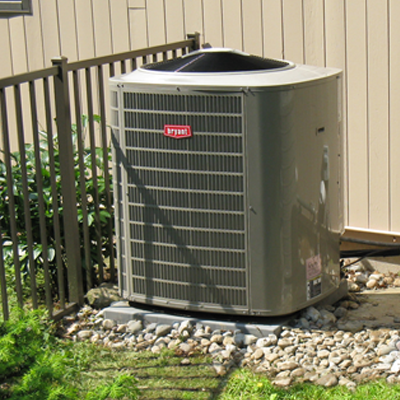 Install, repair, and service all makes and models of boilers, furnaces, and heat pumps. Install and repair baseboard heat, radiators, radiant tubing, fan coils, and kick space heaters. And much more! Click here to find out more. We offer all services necessary to completely renovate your bathroom. Installation of all makes and models of tub and shower valves. Installation of all makes and models of bathroom faucets. Installation of all forms of shower systems (rain shower heads, personal shower heads, body sprays, etc.). Installation of all brands of toilets and urinals. Installation of vanities, pedastal sinks, or a wall mount sinks. We design and build custom showers with the options of: built-in benches or seats, recessed shampoo and soap shelves, pie shelves, and soap dishes. Install exhaust fans, medicine cabinets, towel bars, grab bars, and lighting. A brief overview of the major components as well as a listing of the benefits and disadvantages of a furnace heat system. 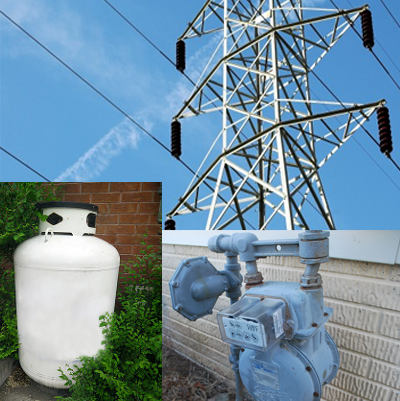 A cost analysis of the different forms of fuel sources available in the area for heating your home. New heating units allow for greater control of the comfort of your indoor environment. With better air filtration options, a new forced air system, whether a furnace or a heat pump, can remove allergens and contaminants from the air. And by installing a humidifier with your forced air system, you can alleviate the worries of scratchy throats due to that too dry winter air. Boilers too offer amazing advancements in home comfort with the introduction of an array of radiant heat options. All systems can benefit from improved programmable and wi-fi thermostats which better monitor indoor and outdoor temperature to provide more even heat throughout the day. 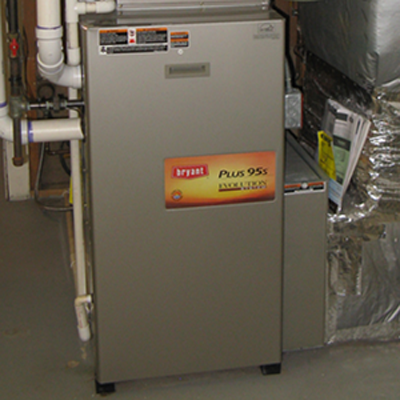 In 2006 64% of residential gas fired furnaces were recorded with an AFUE of 75%-88%. Which means that for every dollar of fuel, you were receiving approximately 75-88 cents worth of actual heat. The remaining was blowing straight up the chimney and out of your wallet. Today's top of the line furnaces fire at an impressive 97%. 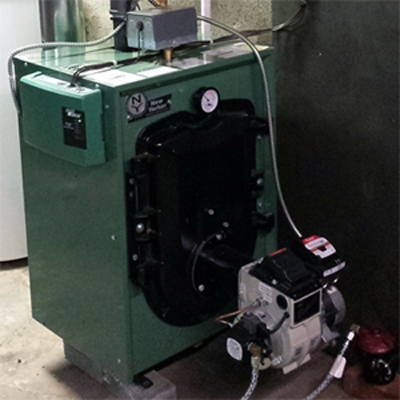 So over a period of time, a new furnace pays back on fuel costs. Add in the advancements in thermostats, providing programmable schedules and monitoring outside temperature changes to modulate the indoor demand, new heat systems have made every effort to give customers the most value for their dollar. A new boiler or furnace unit can be significantly more efficient than your older model heating unit resulting in a cleaner burning system that burns less fuel more completely to provide the same amount of heat. This benefits the environment by both using less fossil fuels and putting less contaminants into the air.